Welcome to Spinit (get it? Cos slots spin. Or do they roll? Anyway…) where you can get dizzy playing games by some of the world’s top developers, such as NetEnt, Microgaming, Quickspin, Play’n Go and NYX Interactive. Players have over 1200 games to give a whirl, so take your time before you head online, and read this review to learn about what you’ll find. Spinit is licensed and regulated by the United Kingdom Gaming Commission (UKGC) and the Malta Gaming Authority (MGA). 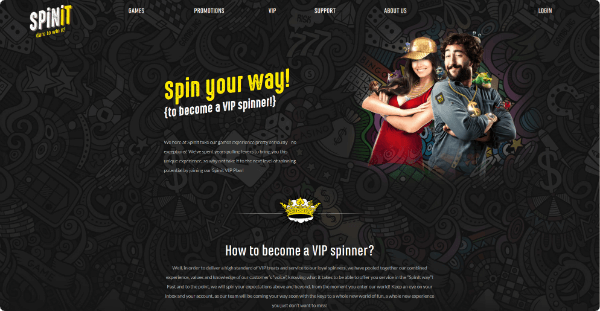 New players are welcomed to Spinit with some of the world’s best packages and promotions. Upon rolling in, new players receive a welcome offer of up to C$ 1000 in deposit bonuses and 200 free spins. The following countries are restricted from Spinits online games – Australia, Denmark, France, India, Iran, Israel, Italy, Portugal, Romania, Spain, Turkey and USA. You’re in for a whirlwind of fun as Spinit delivers over 1200 games and counting, ranging from classic slots, video slots (slots being their specialty, of course) jackpot games, table games and live casino games – all provided for your entertainment by the industry’s best. You’ll find games from the likes of Quickspin, Microgaming, Lucky Streak, Play’n Go, Evolution Gaming and NYX interactive. More popular games include Wins of Fortune, Candy Dreams, Owl Eyes and Forbidden Throne. You can also take some of the classic slots for a spin, like Irish Gold and Lucky Diamonds. It doesn’t stop there, however, as Spinit’s Live Casino will have you spinning balls with professional live dealers at roulette tables, or slowing down altogether to play poker, baccarat or blackjack. You’ll be guided through your experience with state of the art streaming software.  Spinit has spared no expense in software optimization, with a seamlessly smooth mobile experience. Spin anywhere, at any time. Just look up every once in a while, so you don’t spin into other people… that could be classed as irresponsible gaming. If you want to keep all the fun at Spinit closer to your chest you can download the casino app for free to any Apple device. Spinit never gets dizzy when it comes to your finances and personal information because security and speed is their top priority. Supporting payments made with E-wallets like Neteller, ecoPayz and Skrill as well as Visa, Mastercard, and Online Bank Transfers via SoFort Banking and iDeal. Of course, the majority of withdrawals are free of charge and they operate on a minimum of C$ 10 and a maximum of C$ 2300. It's time to play so Spinit your way!